Large country lots with city conveniences, in the desirable Luxemburg area! Northbrook Country Club is only walking distance away from your lot! Restrictive covenants apply. Hwy 54 to Luxemburg, north on County A to Northbrook, west to subdivision. 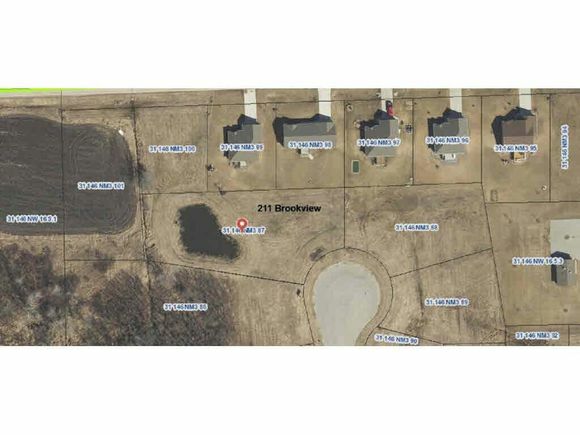 The details on 211 BROOKVIEW COURT: This land located in Luxemburg, WI 54217 is currently for sale for $29,900. 211 BROOKVIEW COURT is a – square foot land with – beds and – baths that has been on Estately for 836 days. This land is in the attendance area of Luxemburg Casco Intermediate School, Luxemburg Casco Primary School, Luxemburg Casco High School, and Luxemburg Casco Middle School.